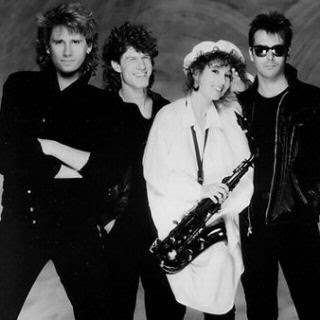 This week we headed to the Pacific Northwest to visit with Portland's Quarterflash. We featured a retrospective mix, a few live tracks ("Harden My Heart" and "Right Kind Of Love"), a sample of "Opening Doors" from their latest album Goodbye Uncle Buzz and our interview with vocalist/saxophonist Rindy and guitarist Marv Ross. This is definitely one packed episode.